The Hinderer XM folder is a spectacular knife that deserves the attention and praise it's received over the years. This Fatty Edition XM-18 has a 0.185" thick 3.5" harpoon tanto blade with a Working finish. 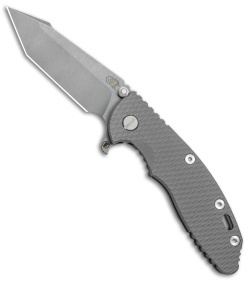 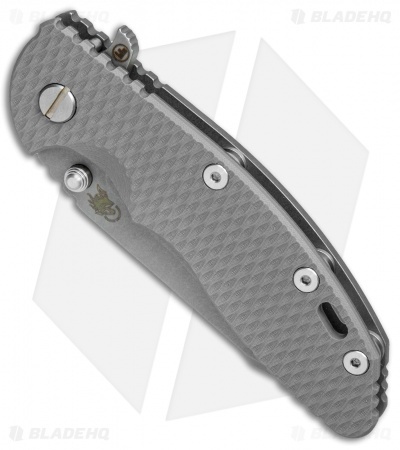 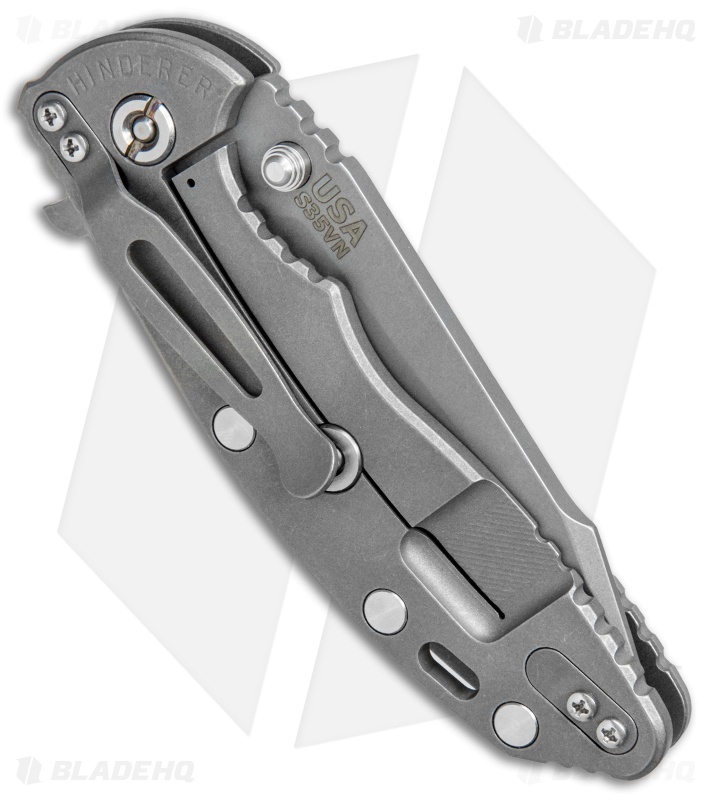 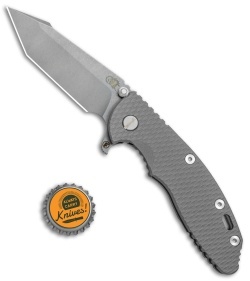 The handle has a Gray G-10 scale and a tumbled titanium frame lock with the Hinderer lockbar stabilizer and a tip-up carry clip.